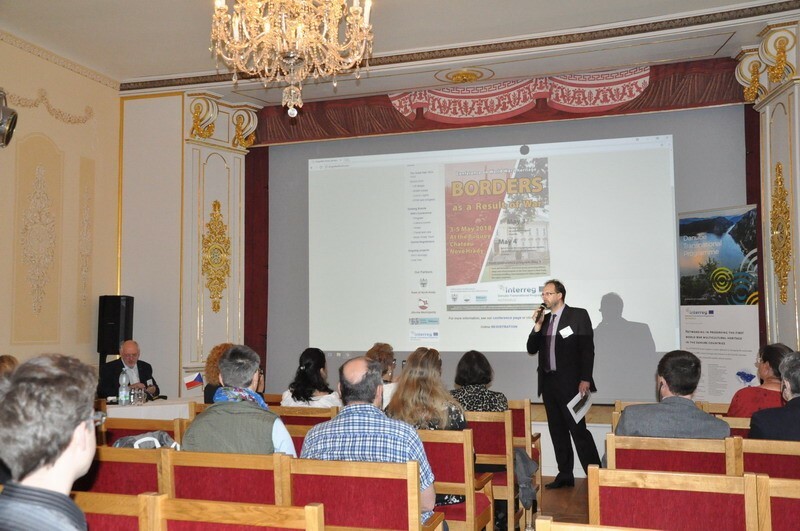 An important conference, Borders as a Result of War, took place in Nové Hrady, Czech Republic from 3rd to 5th of May 2018. The focus of the conference was on how the First World War (WW1) impacted the soldiers at the front and in particular the civilians along the front but also in the homelands. Attention was given also how matters changed after the end of the war with the new independent states. 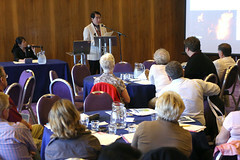 Forty adults and four youths signed up for the conference. 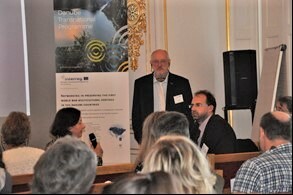 Adult participants included Networld Project Partners, Associated Partners and history and educational professionals from Austria (1), Bulgaria (3), Hungary (2), Slovenia (5), and the Czech Republic (29). Two of the youths were from the regional school for vocational education involved in constructing the new WW I memorial as part of the Networld project. Several of the lectures showed the significant impact the mobilization and war years had on the local population far away from the fronts, including restrictions of specific foods through food stamps and women as work force. We congratulate Nové Hrady on signing to be such an active part of this programme and hosting what was clearly such a successful conference. Our photos show Nové Hrady Mayor Vladimir Hokr giving his talk on the impact of mobilization on the Nove Hrady municipality; and conference host Robert Dulfer and Mayor Vladimir Hokr answering questions.